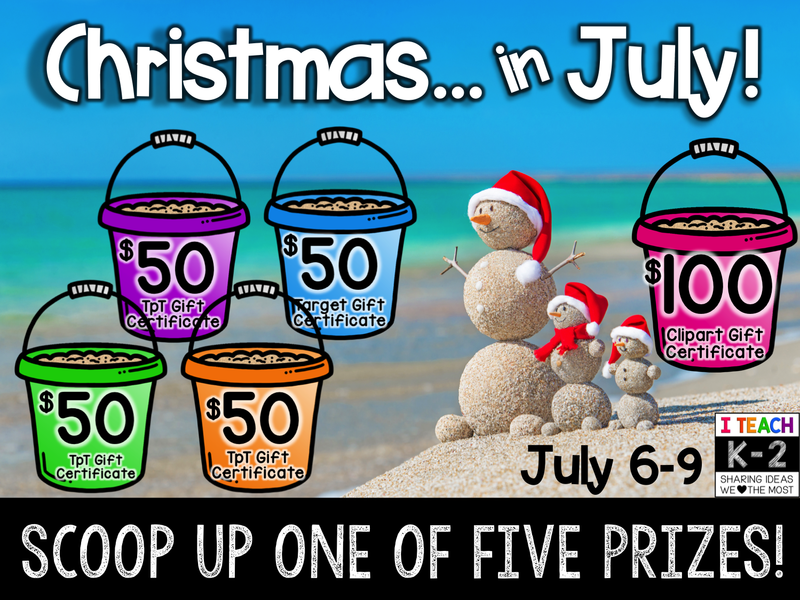 Who is thinking about Christmas in July???? I know I am! 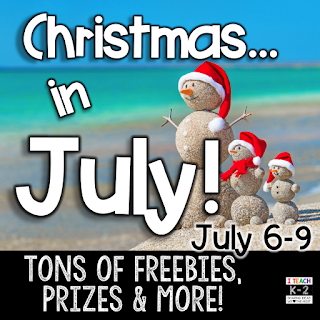 I may or may not be jumping for joy because Hallmark Channel starts Christmas in July on Friday. 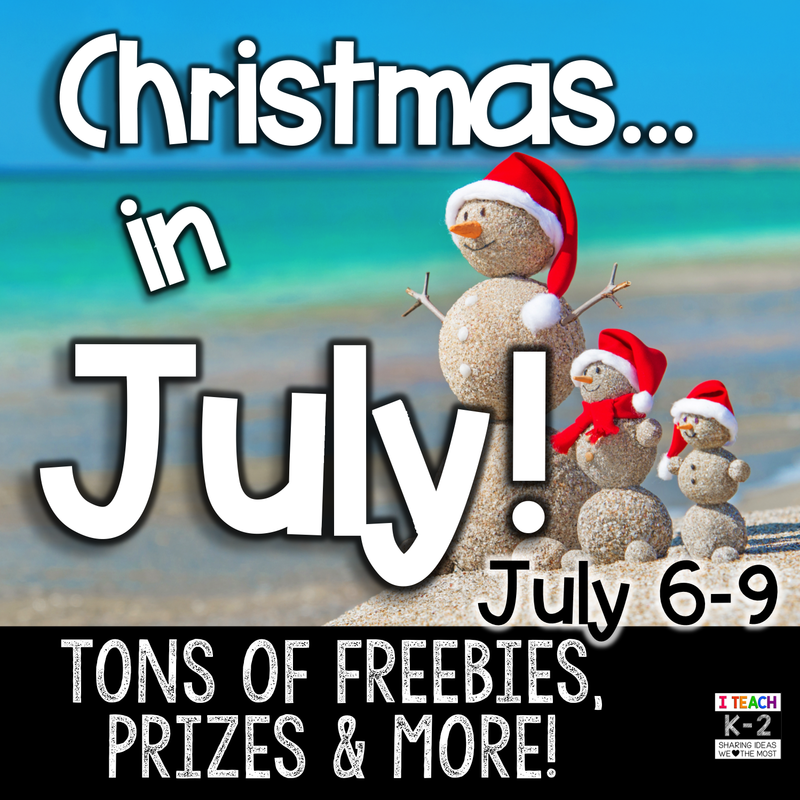 I am also linking up with some of my favorite teacher buddies for a little Christmas in July SALE and GIVEAWAY. 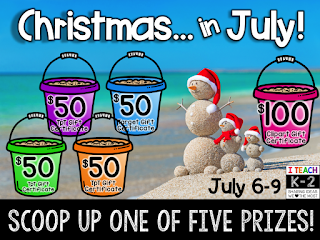 This summer, I updated one of my first freebies with some new graphics and clip art. This game is perfect for back to school. 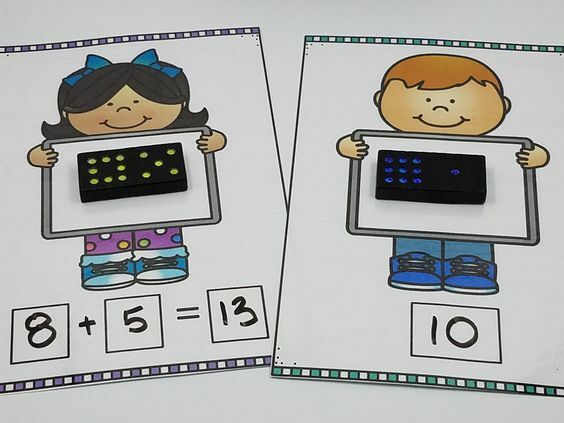 You can have kids practice rolling and tracing or rolling and writing their numbers. 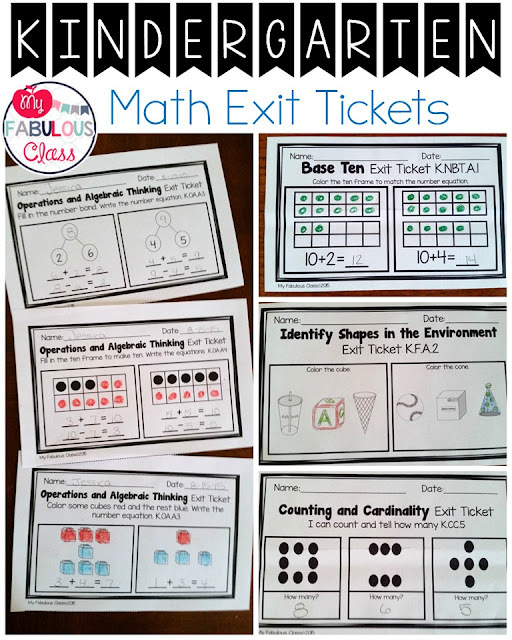 I printed them off on bright cardstock and laminated for a simple center. You can grab this free update HERE. 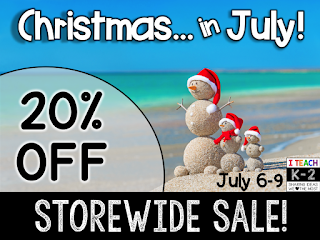 My ENTIRE store is 20% until July 29th. BUT it gets EVEN BETTER. Follow me on FACEBOOK to get announcements about SPECIAL SUPER SALES. These are some of my Best Selling Math activities. 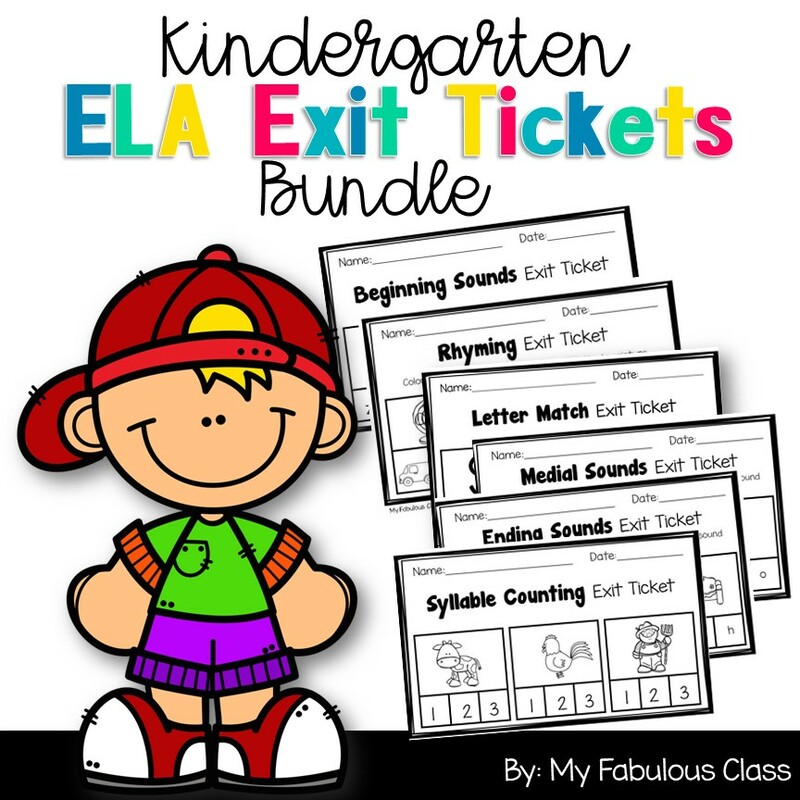 Math Exit Tickets Grab these while they are on sale and SAVE over $10! Ready to win some prizes and pick up some freebies???? 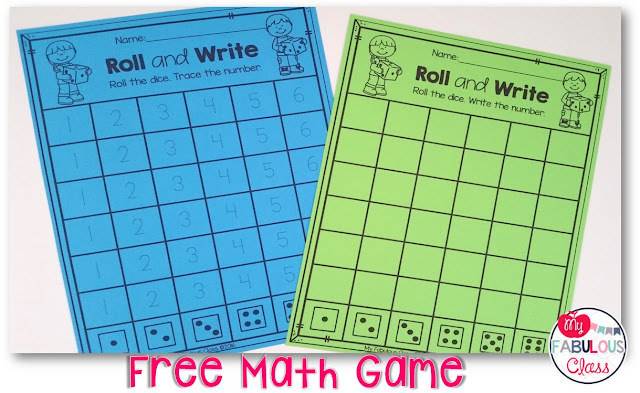 Roll and Write games are great! Thanks for sharing! 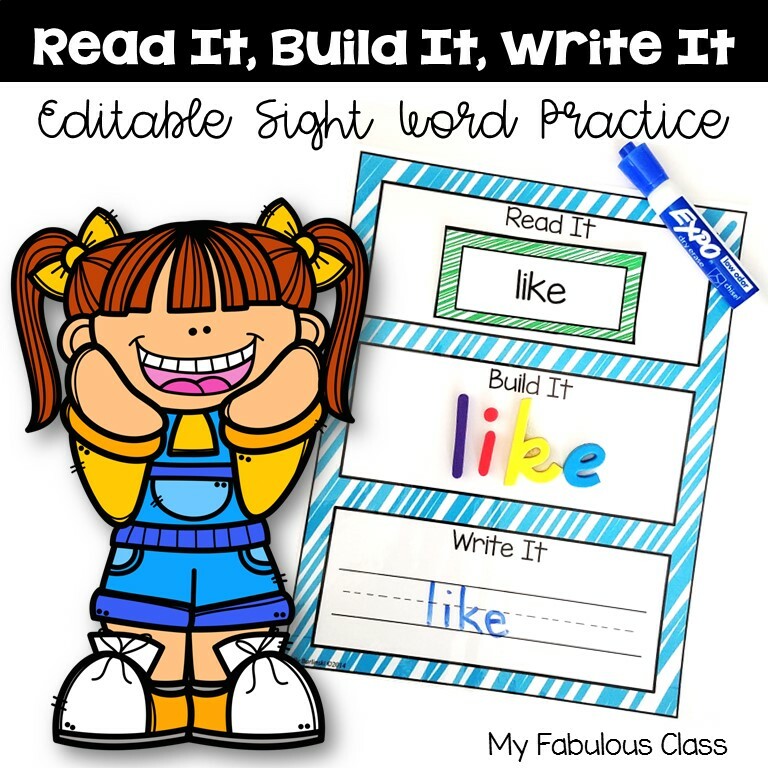 This is an awesome activity! Thank you! Great activities, thanks for sharing! Thank you! 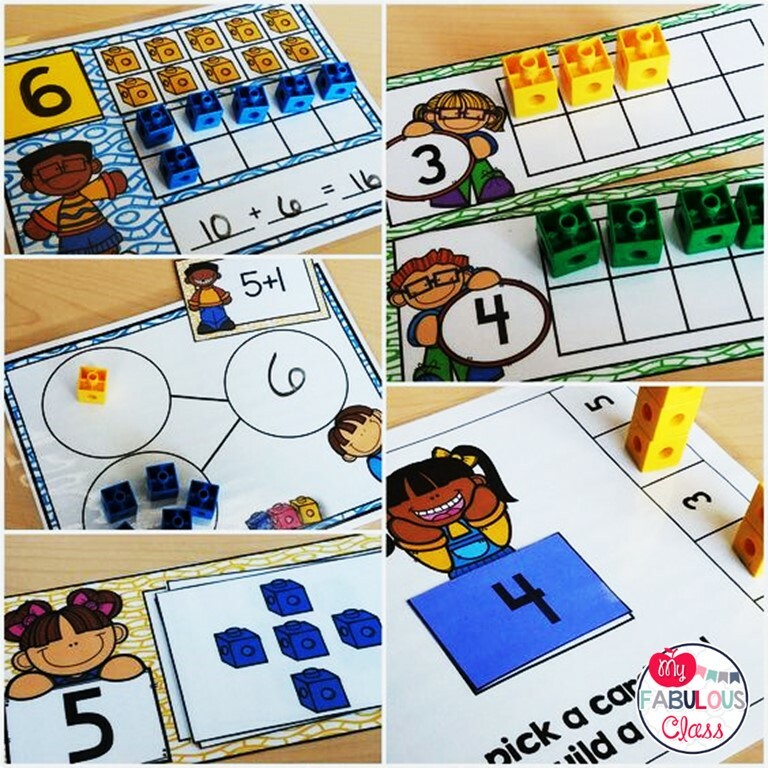 Students love games and manipulatives. Thank you for that fun math game!